Raytec reports that its VARIO IP Network Illuminators are now fully integrated with the Avigilon Control Center (ACC) video management system from Avigilon. 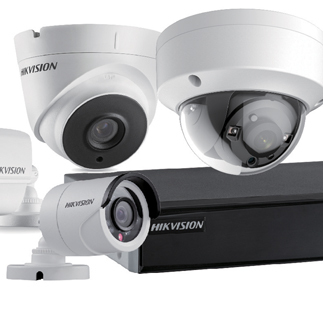 Through the integration with the Avigilon Control Center from Avigilon, the IP illuminators can now operate with Avigilon HD video security cameras and other network devices. This improves security event response, the firms say, by delivering situation-dependent lighting to accompany live security camera events. In the case of White-Light illumination, this provides an automatic and visible lighting response in the exact place the activity is happening, as a crime deterrent. 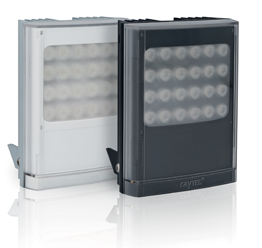 The VARIO illuminators can be tailored to meet the requirements of an installation, the makers add. Available in Infra-Red, or White-Light LED variants, VARIO IP can be controlled individually, or in groups via the ACC, so as to deliver an appropriate lighting response on large sites. 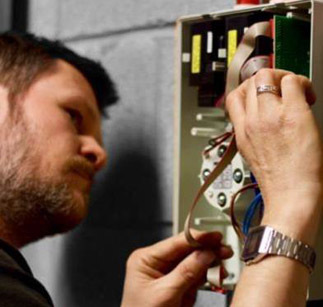 Operators can also make adjustments to any single Raytec illuminator, or group of illuminators in real time. Providing an even distribution of light, Raytec illuminators allow Avigilon HD video security cameras to capture clear images with minimum noise, it is claimed. 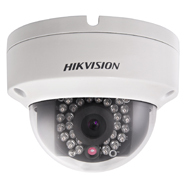 This assists their self-learning video analytics to work to its potential, while also improving the accuracy of alarms, the firms add.